Dead Space 3 came out earlier last month and it received some pretty general praise all-around. But that praise might not be enough for sales as there’s a rumor that the next title is cancelled from poor sales. Another interesting tidbit is that this wouldn’t have been the first time this has happened. Dead Space 3 was almost cancelled at one point and EA was trying to make the game more appealing to everyone. They got them to change weapon-specific ammo to one ammo for everything for possible microtransactions and the focus on more action. Coupled with the fact that some layoffs happened at Visceral, who’s to say what the future for Dead Space is. But again, take this with a grain of salt for now. Let us know in the comments how you feel about the possible cancellation or post in our forums. 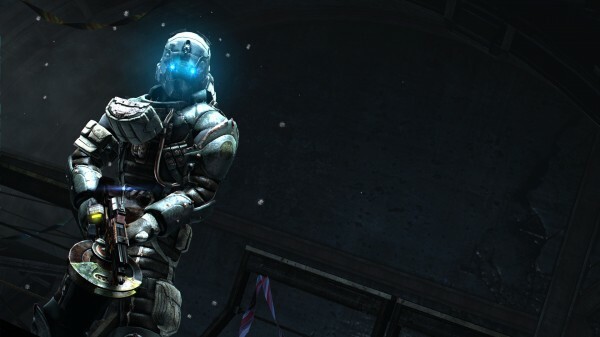 Rumors about poor Dead Space 3 sales and an unannounced Dead Space 4 being cancelled are “patently false,” EA tells us. Spread the word!